So wonderful to work on music for the Sri Lankan Tourist Board’s new international campaign. Here is the 1 minute cutdown! I’m truly delighted to have scored Rolex.org’s new short film charting the origins of the company, as well as the founder, Hans Wildorf’s incredible altruism. 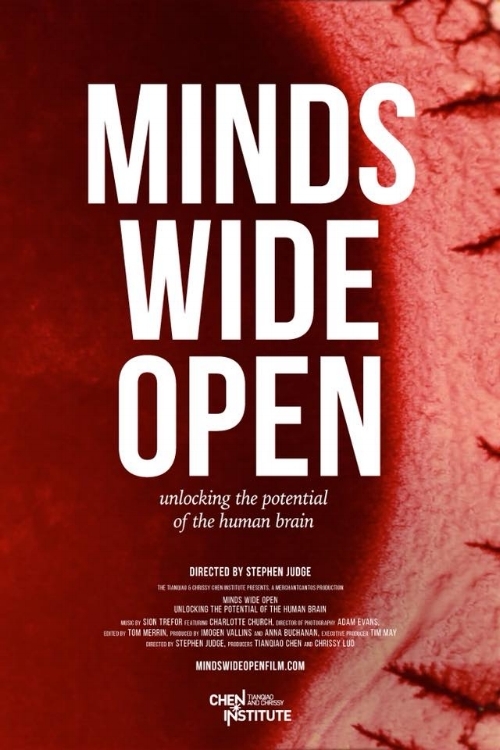 Minds Wide Open, a feature-length documentary platforming the latest developments in the field of neuroscience will air on September 11th and 18th, 2018, on Discovery Channel US, and available to watch on the Discovery Go app. I'm over the moon to have written the score, and to have worked with such an amazing production team. Some pieces from the documentary to be featured on this site soon.